Meet at 13th and Chicon for this event, which will take place from 7-9 a.m. In the Shadow of the Dome: Slave Life in Austin, Texas- Tuesday, June 16. Andres and Juanita Tijerina, currently at work on an upcoming book by the same title, will speak about slave life and emancipation in Austin, as evidenced in the Travis County Slave Narratives that were recorded in the 1903s. This program will augment the upcoming Juneteenth celebrations and serve to increase our understanding of the historical roots of this celebration. This event will take place at the Austin History Center, starting at 7pm. Light refreshments will be served. The event is free and street and surface level parking is free on Tuesday evenings. The theme of this year's event is Command Attention! Supporting Austin's Military Veterans. The pageant will take place at the George Washington Carver Museum from 7-9 p.m. The 2K Emancipation Run/Walk is a challenging fun run and walk down the Juneteenth parade route, beginning at the intersection of MLK and Comal streets. Participants can line up at 8:30 a.m., and the race begins at 9:30 a.m. Registration is $20, and you can download a registration form online. The Parade will begin at 10 a.m. at the intersection of MLK and Comal streets. The route will continue along Chicon and will conclude at Rosewood Park, where there will be a celebration with entertainment, food and vendors until 8 p.m.
You can learn more about African-American history and culture any time at the George Washington Carver Museum and Cultural Center, which is located at 1165 Angelina St. The museum is housed in a 36,000-square-foot facility that includes four galleries, a conference room, classroom, darkroom, dance studio, 134-seat theatre and archival space. 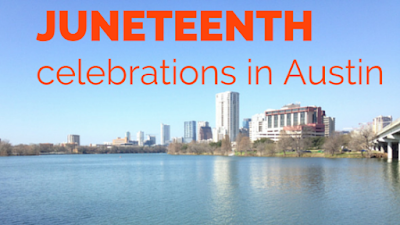 The galleries feature a core exhibit on Juneteenth, a permanent exhibit on Austin African-American families, an Artist's Gallery and a children's exhibit on African-American scientists and inventors. Carver is open Monday-Wednesday from 10 a.m.-6 p.m., Thursday from 10 a.m.-9 p.m., Friday from 10 a.m.-5 p.m. and Saturday from 10 a.m.-4 p.m. (closed Sundays). 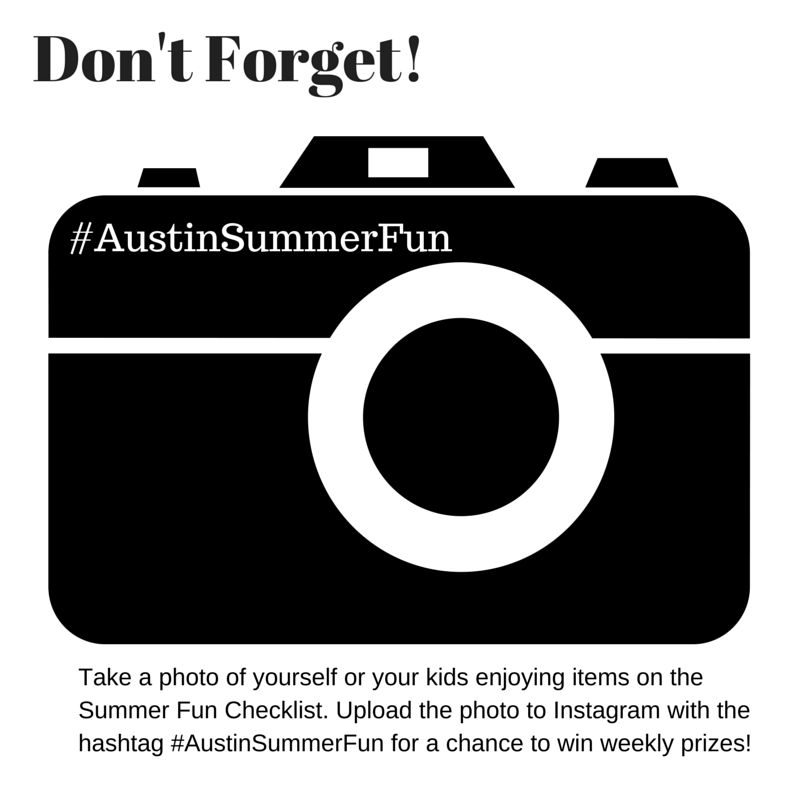 Bring your lawn chairs, blankets, picnic baskets, friends and neighbors for a free evening of music, entertainment and relaxation at Pfluger Park. Music begins at 6:30 p.m. and wraps up by 9:30 p.m. The Voice and the City of Round Rock Parks and Recreation Department are again joining forces for the 7th annual free festival, which takes place from 7:30-11:30 p.m. Parking and admission are both free. The celebration continues at 2 p.m. the following day, Saturday. At 3 p.m., the Round Rock mayor kicks off the day's festivities, which include live music, a health fair, moonwalks, clowns, games, food, vendors and more. The Carver Museum and the Texas Legislative Black Caucus will celebrate 150 years of freedom in Texas by unveiling a new monument at the Carver Museum at 11am.